“Don’t play in the street!” Well, the unchallenged warning of parents everywhere finally has a valid counterpoint. 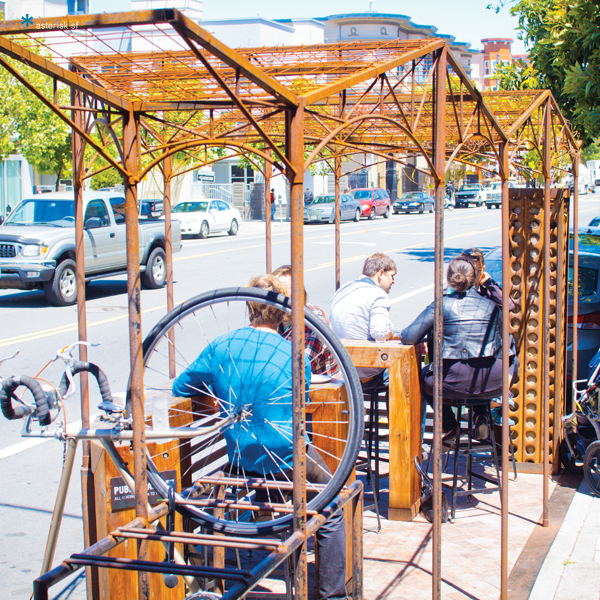 Streets of the world, meet a little idea called parklets. 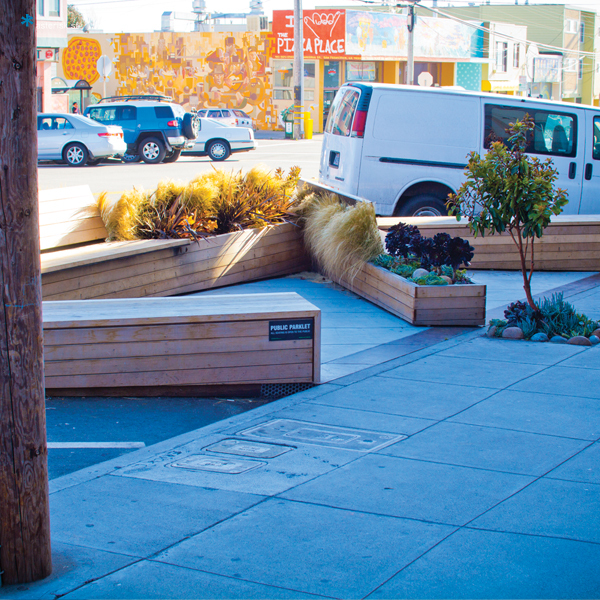 Parklets, the term used to define parking lot–sized pedestrian spaces, are rapidly spreading across San Francisco. 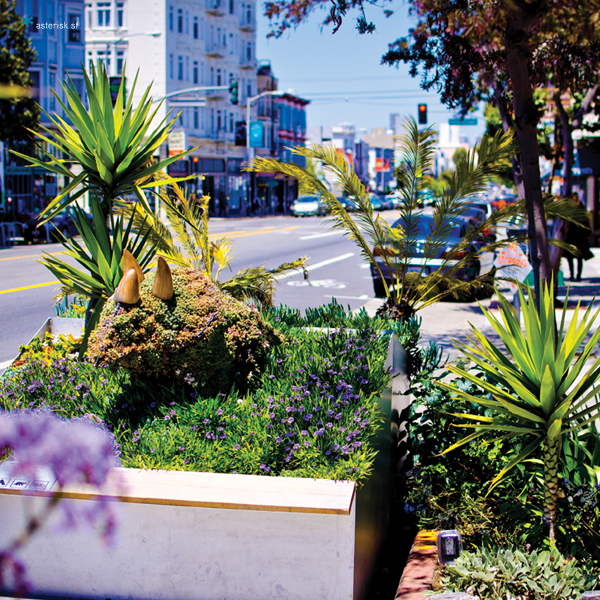 The growing popularity of these street-born public parks has positioned the Bay Area as an urban design darling and is gaining the city national spotlight as a leader in the Great Streets Program design initiative. 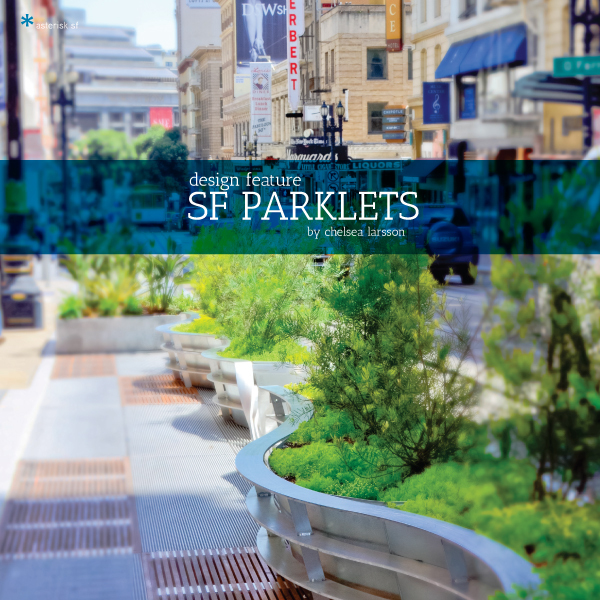 Most importantly, though, the parklet movement has transformed the urban fabric of San Francisco. In our city, the streets are, in fact, for playing—as well as for dining, sunning, sipping coffee, selling vegetables, hosting family gatherings, you name it. SF streets are for inhabiting. 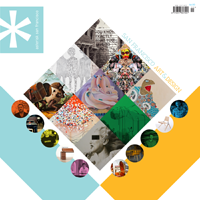 Take that, sensibility. 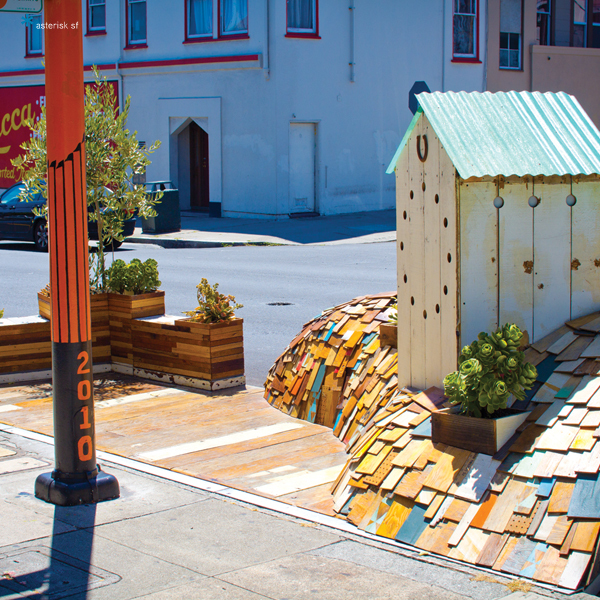 The parklet movement is organized through the San Francisco Planning Department with a program called Pavement to Parks. 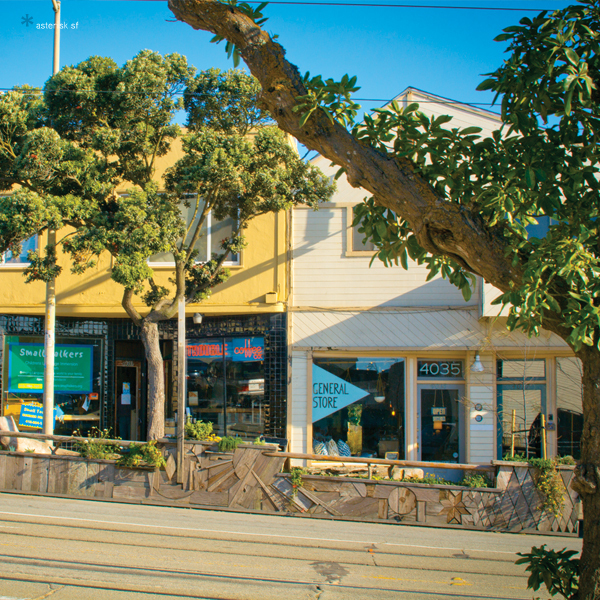 The initiative aims to return the public right of way to the hands (and feet) of local SF communities: Many have deemed the program an urban design revolution. The beginning was quiet, underground and brave. 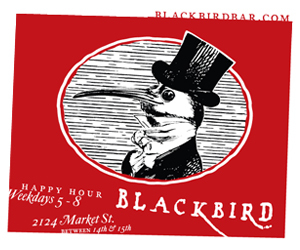 The movement officially started in 2005 on the corner of Mission and First Street by local design firm Rebar. The project was dubbed Park(ing) Day and consisted of a couple rolls of sod, a bench and two hours on the meter. It was an instant success. As if the park had always been there, pedestrians immediately took to the new scene, relaxing on the bench and wriggling their toes in the fresh grass. The idea of parklets was planted that day and has continued to grow ever since; seven years later, there are now 27 in San Francisco.